1. Art Binders: With four crafty girls in our home, we can only keep a fraction of their artwork or we’ll end up on Hoarders within just a few years, but I love the idea of storing the stuff we do keep in a special binder, one per child. Unlike the popular memory box option, which is how we’ve done it until now, using a binder makes it easier to actually flip through and appreciate their art. It also keeps it in order so you can see the progression of their skills over time! 2. School Binders: Use binders not just during the school year but also to archive your student’s best work after the school year ends. Use one color per child or a different color for each grade level. 3. Lego & Game Manuals, Puzzle Guides, etc. : Put manuals in page protectors and keep them in a binder. Not only will you avoid hunting for a missing manual, but the page protectors also, ahem, protect them so that they’ll last longer in better condition. 4. 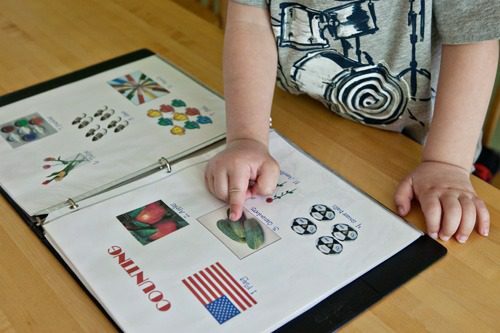 Homemade Books: Homemade books are a great way to teach colors & numbers, body parts, animals and more. Use pictures from magazines or your own collection and use page protectors to make the book more durable. 5. Baseball Card Collection: Besides school papers, this is probably the most obvious way to use a binder for kids, but I still had to add it to the list! 6. Activity Books: Print out activity pages (make your own or search Pinterest for tons of printables) and put them in page protectors to do with dry erase markers for reusable fun! 7. 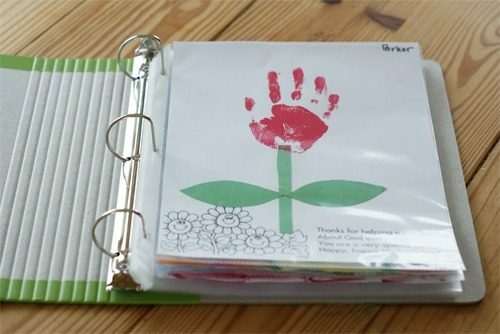 Scrapbooks: Create homemade scrapbooks for a fraction of the cost, a great way to introduce kids to documenting a season or trip with pictures and words! 8. Writing or Poetry Journal: Encourage your kids to write stories and poems and save them in a binder. Similar to an art journal, a writing journal not only showcases their best work but also lets them see their skills progress over time. 9. Study Tools: We use a binder for studying our Classical Conversations memory work as part of our homeschooling, but you could use a binder to organize study notes and images for any subject as easy way to study and memorize information. 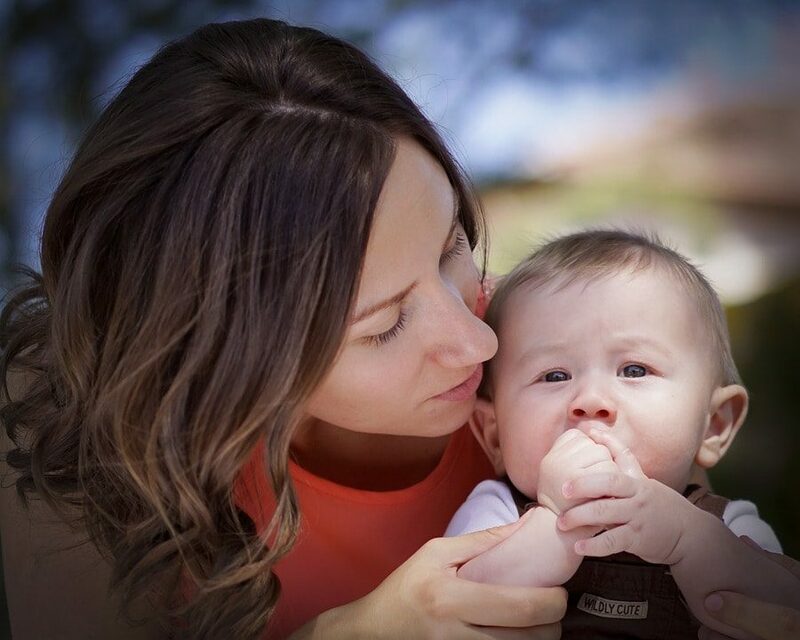 Naked Binder, a Life Your Way sponsor, makes a line of environmentally friendly binders that are perfect for kids. Not only are they completely recyclable and made from 97% post consumer waste, but they’ve also been independently tested to withstand more than 250,000 flexes. That’s a lot of use! In addition, the project binders come with your choice of colorful spine wraps so that kids can choose a binder in their favorite color. 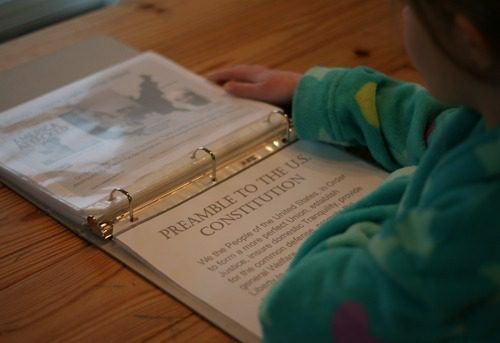 What other ways could your kids use these great binders?